Police are reported to be hunting for more suspects after the bodies of two women from Denmark and Norway were discovered. 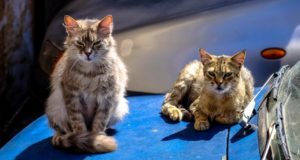 A visitor to Morocco from the UK has died from the disease after being bitten by a cat near the capital Rabat. 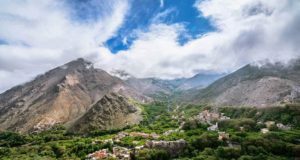 With two new routes to Tel Aviv and Agadir and other openings, the airline is raising capacity in Finland by 20%. 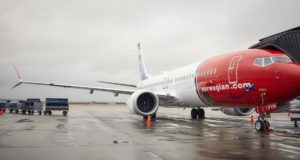 The north-Nordic destination of Tromsø gets another German connection, while other flights go far to the south.